D'Onofrio & Son Landscaping is a family-owned and operated company with over 25 years experience. We take great pride in our work and treat every client with the respect and personal attention they deserve. 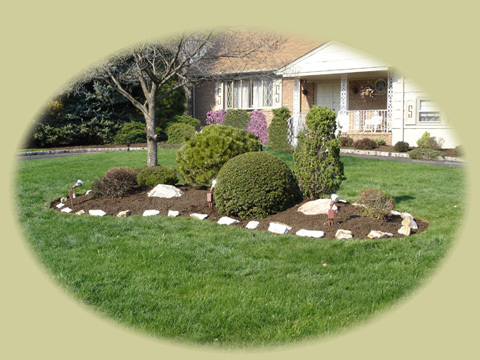 We offer a variety of services for all your landscaping needs and all of our work is fully guaranteed. We are bonded and insured, as well as licensed in Pesticide Applications. Copyright © D'Onofrio & Son Landscaping, Inc. All Rights Reserved.